I’ve recovered from PTSED — post traumatic stressful election disorder. No, I’m not poking fun at sufferers of PTSD, which is real and bloody serious. But really … elections are stressful. At least they are for me. I’m not completely comfortable with all eyes on me; not comfortable with relative strangers looking at me as if I’m a cad. Truth is, all politicians are human beings. Some are more human than others, of course, and I’ve seen some really human, human beings changed by a traumatic election campaign. Not necessarily for the good. These folks, who I will not name, went into this line of public service to, well, serve the public. To then be treated as an corrupt cad with an undying thirst for personal power …. Especially when other candidates are only too happy to link you, the incumbent, to any and all muck ups dating back to the Hawrelak mayoralty. Elections are like a job interview, in front of thousands of people, with reporters parsing every and any contradiction or lip slip. But I’m over it, mostly. I got over it with the help of people. People who are in love with their lives in Edmonton. Or people who struggle to get by, need a helping hand, but treat others with unexpected kindness. I’ve also hired some terrific staff to serve Ward 6. They’re the best. I’ll introduce them to you soon. So, this stream of consciousness you’re reading right now — this thing here — is the start, or restart of my blog. Mostly, we will feature things in coming days about civic decisions, Ward 6 issues, mental health, remarkable constituents. But we also welcome guest columns. My aforementioned and talented staff may write things, too. But we will byline their work so they get credit … or get treated as cads for a change. We’re not going to turn on Comments. Comments get really yucky, really fast. But if you’re so inclined, you can send in comments or letters to the blog using the contact form. We’ll post some, even if they disagree with our thoughts, or challenge our views. All that we ask of anyone is that they be human. 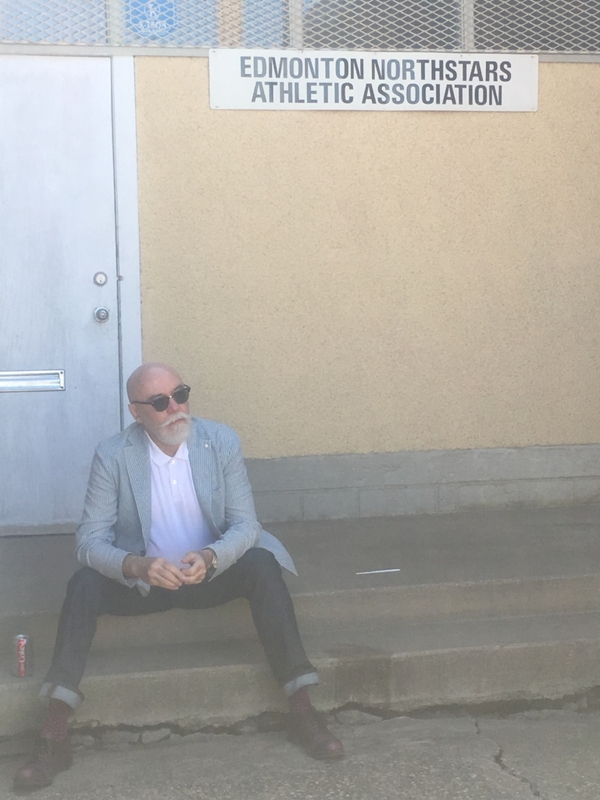 © 2017 – 2019 Councillor Scott McKeen. Site by James Murgatroyd Communications.